CombiDoctor – There when you need us…. 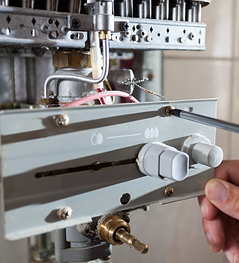 For all of your boiler needs, servicing, repairs and installations. Plumbing nightmare? Call Combi Doctor for an emergency response. 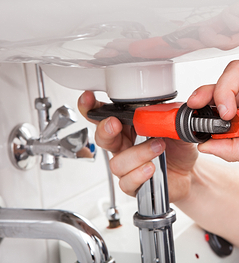 For all your Gas, Heating and Plumbing needs. 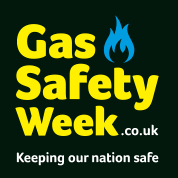 Combi Doctor is one of 6859 Companies and organisations nationwide that have signed up to be part of Gas Safety Week. 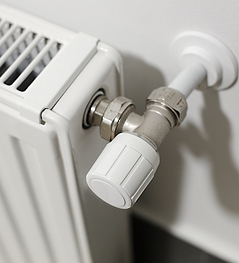 Brilliant service, phoned in the morning and had an engineer round and problem resolved in a matter of hours. Courteous and professional from start to finish. I've known Combi Doctor many years and never had a problem. As a Landlord they take the stress out of managing all my properties.